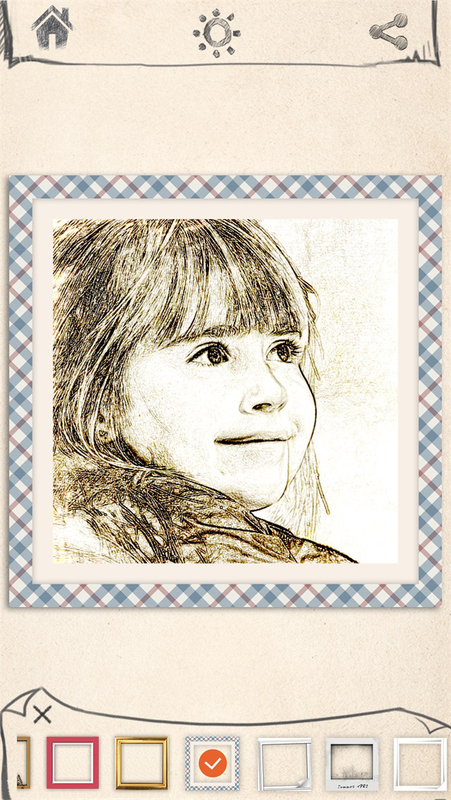 This is an amazing app to magically turn boring photos into artistic sketches in one minute. It helps you create the unique sketches with all kinds of fabulous sketch filters. It also provides you tons of more gorgeous sketch filers to download for free. You can crop photos at all sizes as you wish. A lot of beautiful frames are available to select, and more to download for free as well. You can adjust the brightness and contrasts totally on your own to make photos look more attractive. 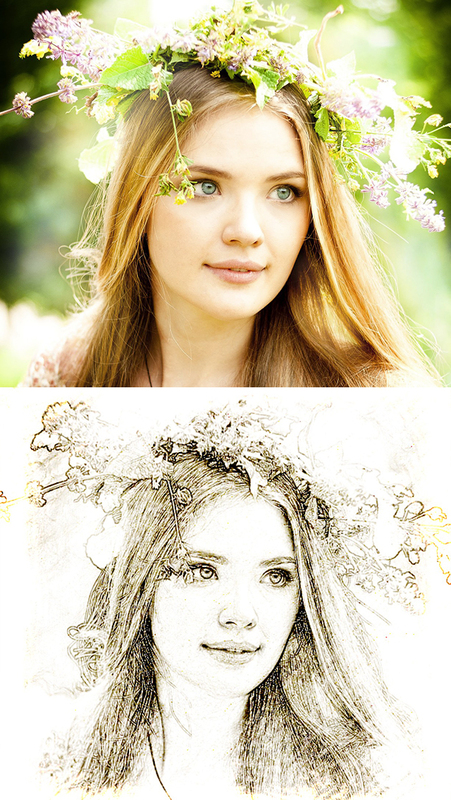 Actually it is just you that are needed to make remarkable sketch arts here. Go get this awesome app now! Make the coolest and most impressive photos! This app is the first and best choice for you! Download it!